What is special media blasting? Due to health concerns, traditional sandblasting is no longer applicable. However, Blast It Clean offers alternative special media blasting options to fulfill your sandblasting needs. Why sandblasting is no more? Although a few industrial cleaners continued to provide traditional sandblasting services, in general, sandblasting is exiting the stage of the abrasive blasting world. Because sandblasting remains one of the major sources of respirable crystalline silica, it has caused silicosis among blasters. According to the CDC,over a million U.S. workers could potentially develop silicosis, with most of them employed as sandblasters. Per OSHA suggestions, Blast It Clean chose special media in substitution of sand because we care about work environment safety and team wellness. Blast It Clean primarily utilizes corn cob, glass, and Black Beauty/coal slag to replace traditional sand during industrial cleaning. We also have other specialty media options to suit our clients’ needs. These media are applicable for removing paint and other contamination from concrete, steel or wood.  * Blast It Clean offers 47 different available product options. For more detailed information regarding our special media, call us at 877-379-4233, or fill out a general inquiry form via our contact page.